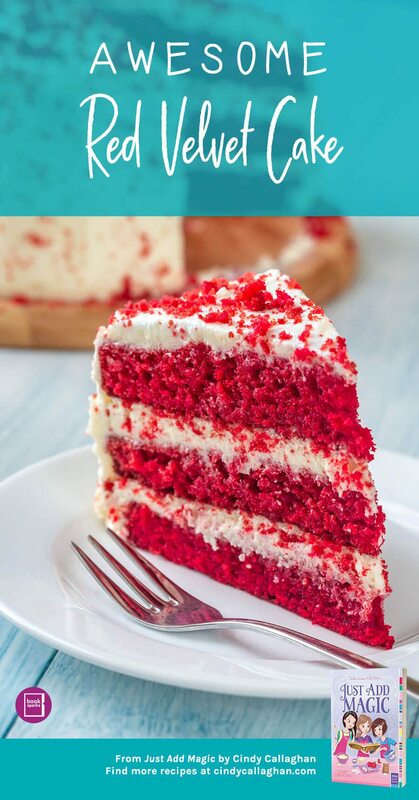 Blend the melted butter, softened cream cheese, buttermilk, eggs, vanilla, pudding, and red food coloring with a hand mixer. Add the cake mix and cocoa powder. Blend thoroughly until a rich red. Add additional food coloring if necessary. Put in a greased cake pan. Bake at 350 degrees until cooked through (time will depend on your pan). Ice with butter cream or cream cheese frosting.